Every passenger on Easyjet can board with one item of hand luggage for free, which must measure 56 x 45 x 25 cm. There is no weight restriction, but that does include handles and wheels, so do check your bag carefully because staff at the gates levy a £47 charge on anyone with a bigger bag. 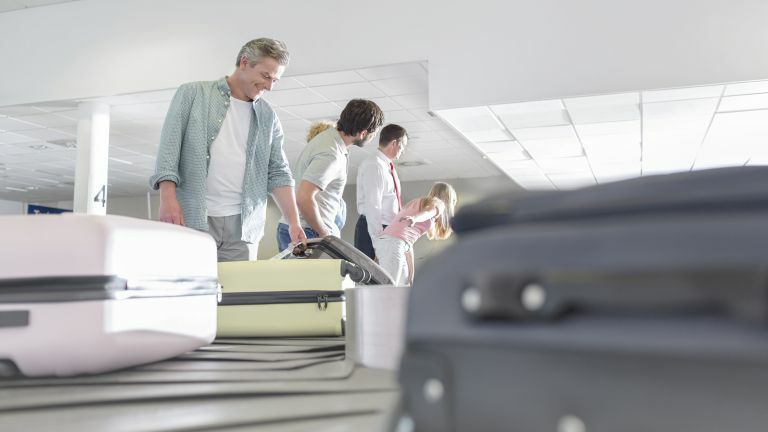 However, before you fly anywhere with BA, do check the small print for both baggage allowance and extra charges for checked luggage, which vary enormously depending on your destination.